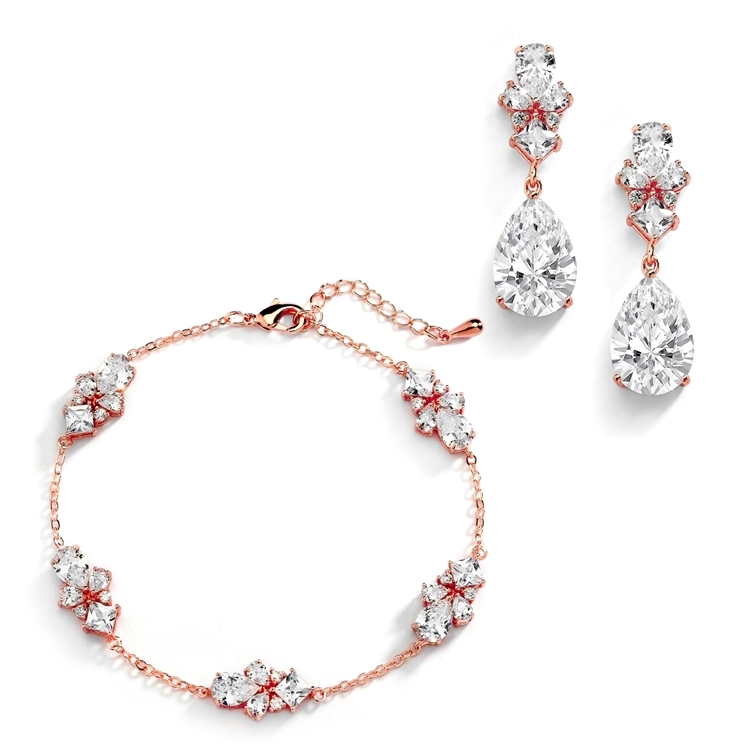 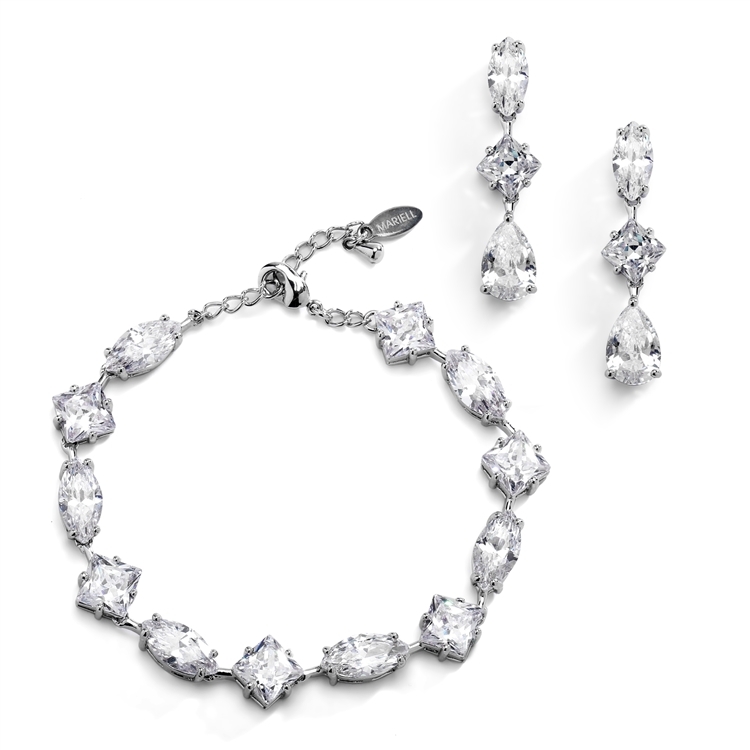 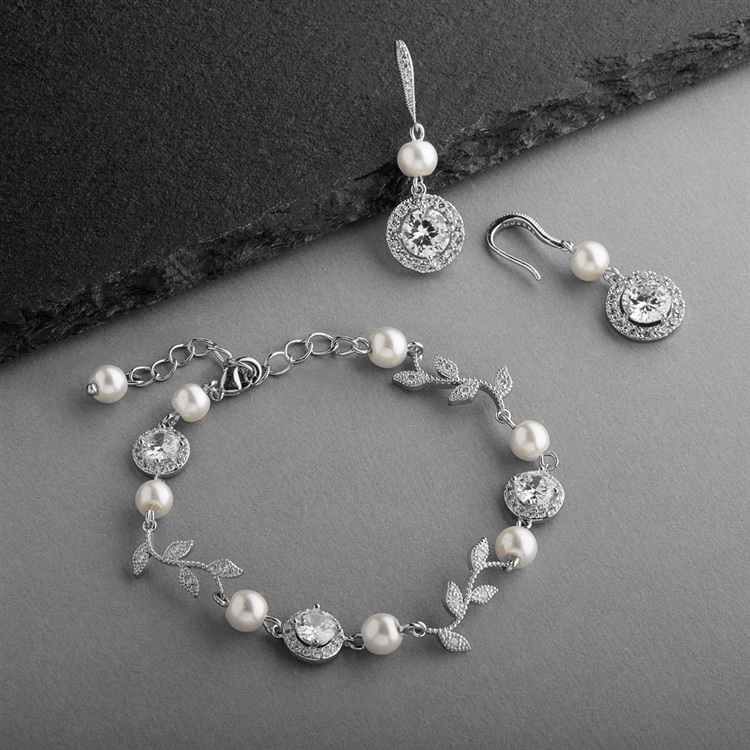 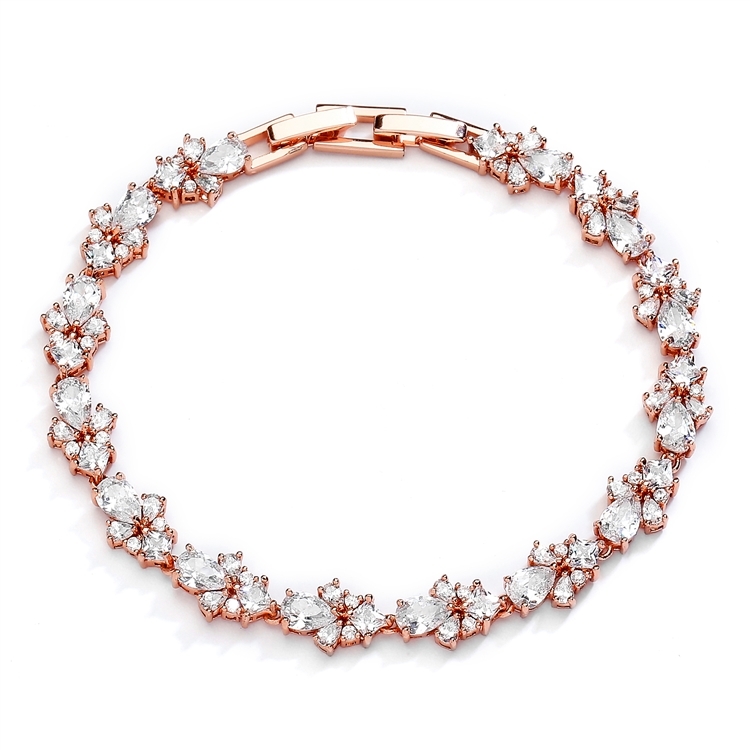 Mariell's top-selling collection of breathtaking Wholesale Cubic Zirconia Bracelets bring the look of platinum and diamond jewelry to weddings, proms, pageants, homecomings, graduations and special occasions. 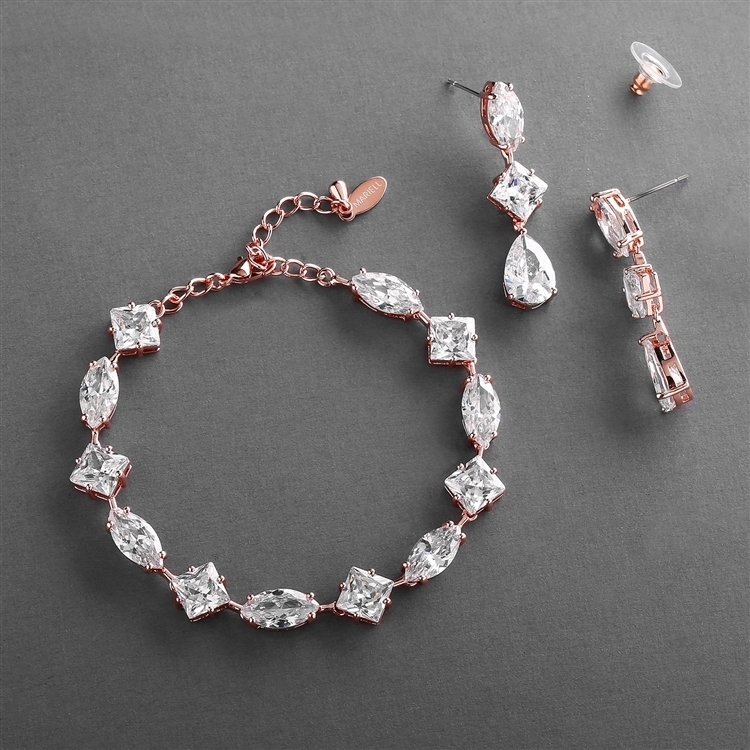 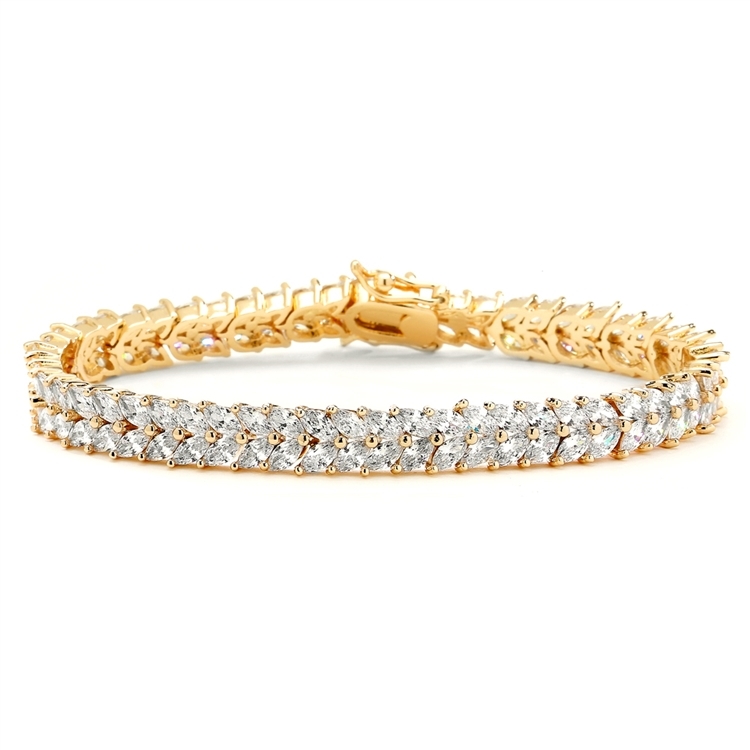 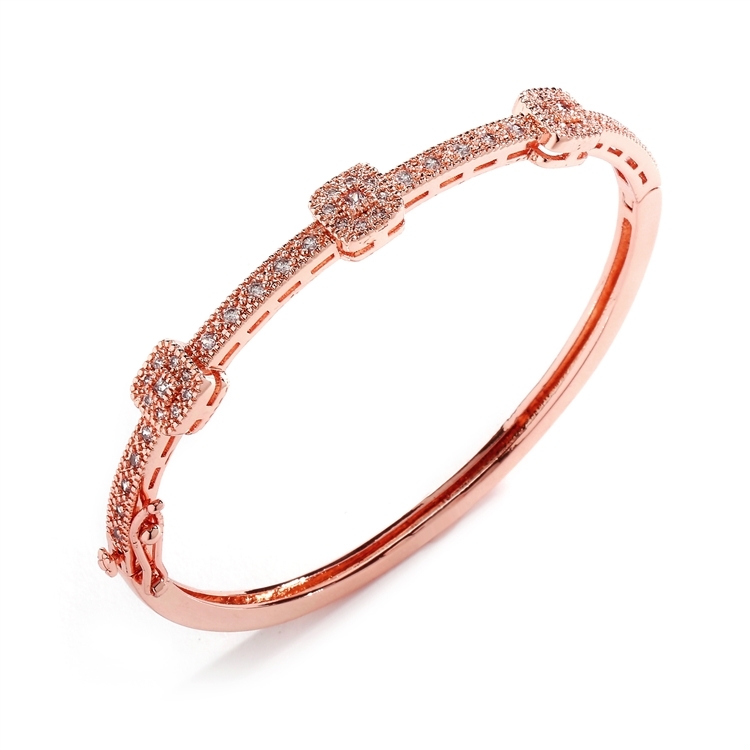 Whether it's tailored Cubic Zirconia tennis bracelets, bold couture CZ cuffs or pave Cubic Zirconia bangle bracelets in Silver rhodium, 14K Gold plating or Rose Gold, Mariell has the wholesale Cubic Zirconia Bracelet perfect for every bride, bridesmaid and mother of the bride at the finest quality and best prices available! 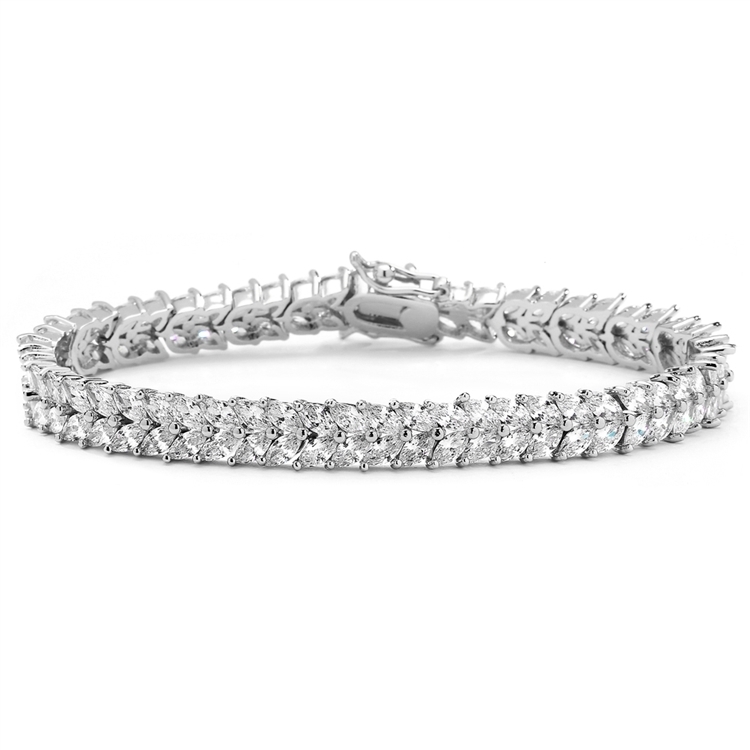 Our CZ Bracelets are in-stock for immediate delivery to your store or drop shipping to your customers.